About Us | CoyleKiley Insurance Agency, Inc.
Our roots go back to 1955, when Wayne Varland founded the Varland Agency. Years later, in 1974, Mike Coyle started the R.M Coyle Company. These two entities partnered in 1992 to form Coyle-Varland. In May 2015, the agency was purchased by the current leadership team: Dana Kiley, Mark Sudderberg, John Rose and Jeffrey Beto. CoyleKiley is an all-encompassing independent agency recognized as an industry leader and trusted partner in creating customized solutions to meet your long-term insurance and financial needs. Rooted in the community for nearly 60 years, CoyleKiley excels by building lasting relationships and engaging in the community that we call home. Giving back is at the heart of what we do. 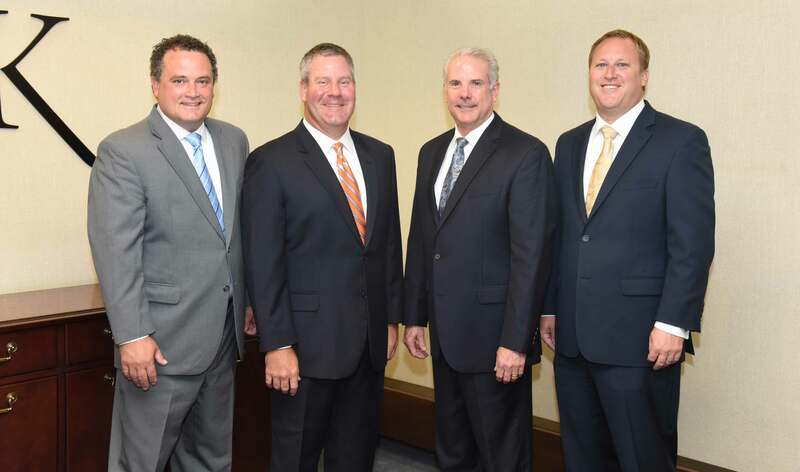 Involvement in the Greater Rockford community is important to every team member at CoyleKiley. We are affiliated with numerous organizations, sit on a number of boards and philanthropically support organizations and causes across a wide spectrum. We believe in doing our part. Looking for something new? Seeking career advancement? CoyleKiley is always looking for talented, motivated and qualified new team members. If you have insurance and financial industry experience and are looking for a unique, fast-paced and team-oriented work environment, we would love to hear from you. 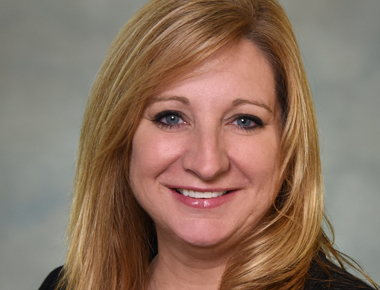 Dana is the President at CoyleKiley Insurance Agency, Inc. 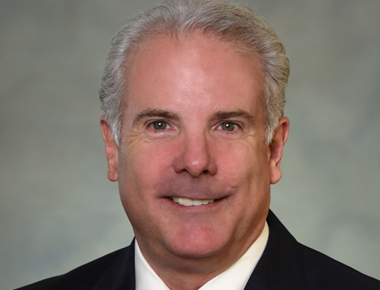 He joined Coyle-Varland in February of 2001 and was named a partner in the firm in January 2008. In May, 2015 Dana formed the CoyleKiley Insurance Agency, Inc. with the internal perpetuation of the Coyle-Varland Insurance Agency, Inc. He oversees the daily management responsibilities, works with current & future clients along with assisting in the sales and marketing for the company. Dana is a fully licensed independent agent with a concentration in Commercial Property/Casualty Business. Dana spent the majority of his early years in Rockford, IL, attending Boylan Central Catholic High School and going on to the University of Iowa, in Iowa City. While at the University of Iowa he was a member of the golf team from 1993-1996 and a member of the Delta Chi Fraternity. Dana graduated from the University of Iowa with a BA in Psychology and a minor in Communications. 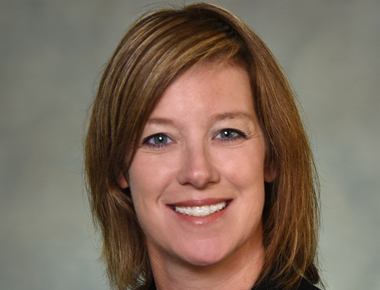 Dana is very driven to make Rockford a better place to live and raise a family. Since moving back to Rockford in 2001 and joining Coyle-Varland Dana has become involved with the Rockford Cosmopolitan Club (President 2004-05), Cosmo Charities Board Member and Board President (2008-2011), YMCA Strong Kids Capital Campaign, Boylan Alumni Club, Boylan Alumni Golf Committee, Northern Illinois Community Foundation Scholarship Committee, The First Tee of Greater Rockford Board Member, Rockford Lutheran Foundation Board and NEXT Rockford. 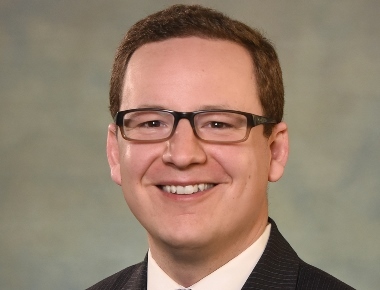 Currently he serves on the following boards Rockford Bank & Trust, Rockford Country Club and the West Bend Mutual Insurance Company Agent Advisory Board. Dana was nominated and recognized as The Rockford Chamber of Commerce’s’ 2011 Twenty-one People You Should Know inaugural award recipient. Mark currently holds his Series 6, 63, and 65 securities registrations as well as Accident, Health, and Life licenses. Mark has obtained his Certified Plan Fiduciary Advisor designation. He is a member of the Society of Financial Service Professionals, AALU (Association for Advanced Life Underwriting) and NAPA (National Association of Plan Advisors). Maintaining strict ethics and superior production have enabled Mark to qualify as a lifetime member of the Million Dollar Round Table - "The Premier Association of Financial Professionals" as well as a 10-time Top of the Table qualifier. Mark specializes in all aspects of financial planning for business owners.View Requirements for MDRT and TOT here. Check out Mark's background on FINRA's Broker Checker. John started his insurance career in 2002. He specializes in assisting business owners with customized insurance programs for property, casualty and workers compensation. He has extensive experience with not-for- profit organizations, manufacturers, municipalities, public education, contractors, and restaurants. John is a native of Rockford and graduated from Rockford College in 1999 with a degree in Education. He was recognized as a "Legendary Performer" in 2003 by West Bend Mutual. John's involvement with the community includes Coaching Youth Sports; Managing Charity Golf Outings; Member of The Cathedral of St. Peters; and past Board Member of Boylan High School Alumni Board of Directors. Jeffrey Beto, born and raised in Rockford, IL, is partner and Vice President at CoyleKiley. Since joining the CK team in June 2010, he has facilitated unparalleled risk mitigation and cost control measures for his clients. Jeffrey is an alumnus of Campbell University, where he gained extensive experience in sales, leadership and enhancing the customer experience. Passionate about helping people, becoming a trusted advisor to business and personal clients was a natural fit.When not working to save time and money for clients, Jeffrey enjoys time with his wife, Ashley, and two children, Sam (6) and Ella (4). He’s also engaged in the community by serving as Board Director for both Carpenter’s Place and Keith Country Day School. Graduated from Northern Illinois University with a degree in Finance. 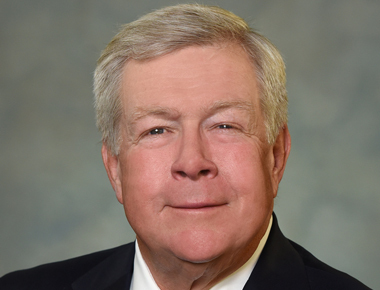 He began his insurance career in 1974 as a field rep for Crum & Forster Insurance Company. In 1978 he founded the R.M. Coyle Company, an independent agency. In 1991, R.M. 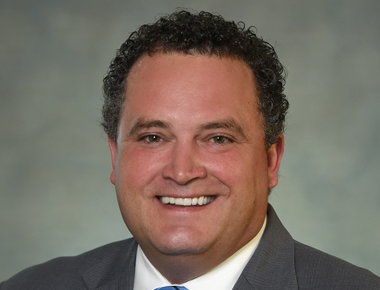 Coyle Company merged with the Varland Agency, forming the Coyle-Varland Insurance Agency, Inc. Mike became the Director of CoyleKiley Insurance Agency, Inc. in 2015 and is licensed in all lines of insurance, which include Accident/Health, Life, Property & Casualty. 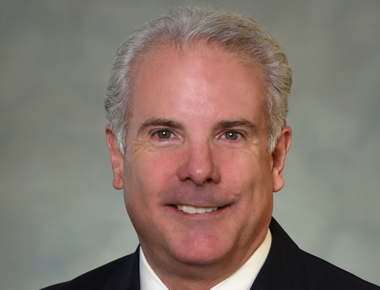 Tom joined CoyleKiley Insurance Agency in 2015. 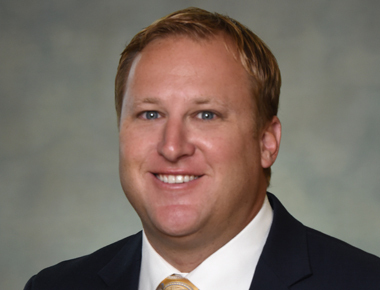 Tom became licensed in all lines of insurance in 2013 and is a designated Commercial Lines Coverage Specialist; focusing on Commercial Property and Casualty insurance for a variety of businesses. Tom is a native of Rockford, and a graduate of Boylan Central Catholic High School. Through his time at Boylan, he was a member of the wrestling team and was also active in the Boy Scouts of America. Tom moved on to graduate from Northern Illinois University with a BA in Corporate/Organizational Communication and a minor in Sociology. While at NIU, he held a board position on the Lambda Pi Eta Communications Honors Society and also worked as an intern for The DeKalb Chamber of Commerce. Currently, Tom is an active board member of The Cosmopolitan Club of Rockford, The Miracle Mile Rockford, and The Giuseppe Verdi Society. He enjoys helping the local community through volunteer work and fundraising for various groups. Katie was born and raised in the Rockford area. After attending Boylan High School, she graduated from Illinois State University and went on to receive her Master's Degree. She remains actively involved in the Rockford community. Katie is licensed in Property and Casualty and joined CoyleKiley Insurance Agency in 2016. Michele graduated from Creighton University in Omaha, Nebraska with a degree in Journalism/Marketing. 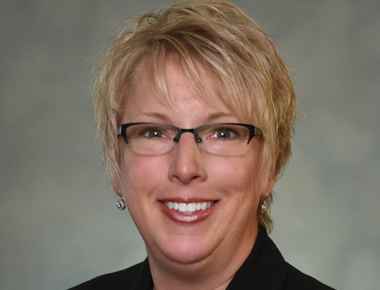 She began her insurance career in 1995 at Rockford Health Plans. Michele holds her Accident/Health, Life and Long Term Care licenses. She joined CoyleKiley in 2010. 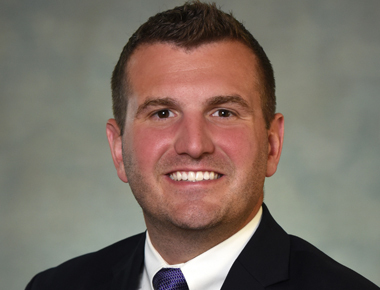 After graduating from Boylan High School, Northern Illinois University and Valparaiso University Law School, Bryan obtained his Accident/Health & Life license in 2015. Bryan remains actively involved in the community. He sits on the board at the Center for Sight and Hearing and serves on the Education and Exhibits Committee at the Discovery Center Children’s Museum. Bryan also volunteers at the Community Foundation of Northern Illinois, as well as his parish and former grade school, Holy Family, where he coaches youth basketball. 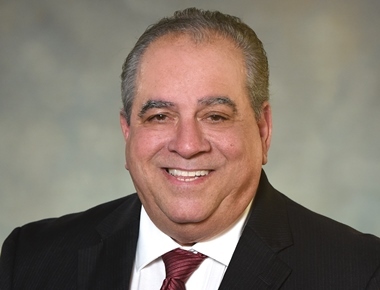 Born and raised in Rockford, Sal joined the CoyleKiley Insurance Agency in 2018. He began his Employee Benefits career in 1992. Sal is skilled in all areas of Employee Benefits, with expertise in reinsurance, self-funding and plan design. He also has a background in underwriting and third party administration. Sal is licensed in Accident, Health & Life. He is a strong community supporter and a member of several industry related organizations. 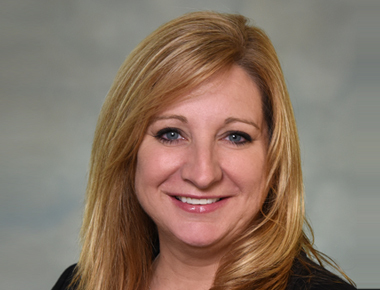 Kim joined CoyleKiley in 2011 and brings 16 years of customer service and sales experience in the insurance industry. Kim obtained her Property/Casualty license in 1995 and Accident/Health & Life license in 2005. She is also certified for Medicare and Long Term Care Insurance and is working towards her Series 6 and 63 securities registrations. Barb was born and raised in the Rockford area. After graduating from Harlem High School she went on to obtain her Associate’s of Applied Science in Financial Accounting from Rasmussen College in 2012. She obtained her Property & Casualty license in 2013 and joined the Coyle Kiley team in 2018 with 6 years of experience. Barb is currently working on her Life & Health license as well as her Certified Insurance Service Representative designation. 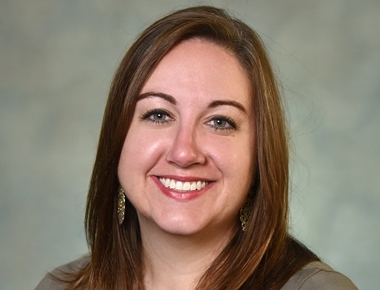 Mindy grew up in Rockford, graduating from East High School and joined CoyleKiley in 2018. 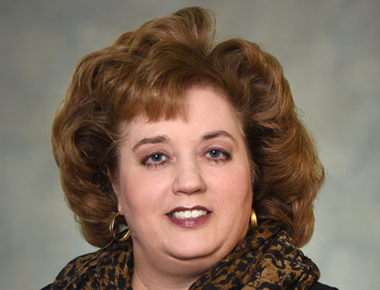 Mindy began her insurance career in 1993 and has held her Accident/Health and Life insurance license since 1988. 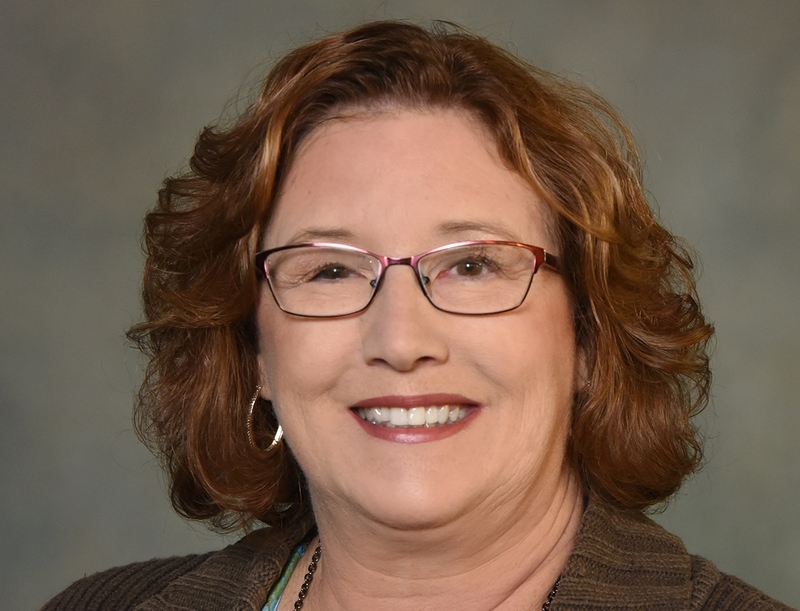 She brings 25 years of experience in the Life & Health insurance market, focusing primarily on employee benefits, as well as HR Management, claims resolution and customer service. 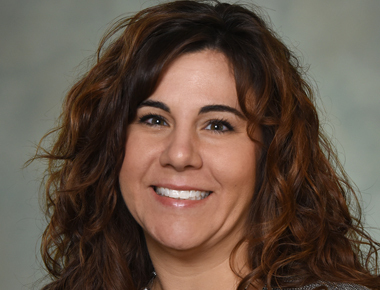 Melissa graduated from Harlem High School in 2000 and attended Rock Valley College; earning her CNA Certificate. She began her Insurance career in 2006 working on the carrier side. She brings many years of experience in customer service, claims resolution, and employee benefits. Melissa obtained her Accident/Health and Life Insurance License in 2017 and joined CoyleKiley team in 2019. Tina began her insurance career in 1994 becoming licensed in Property and Casualty. She continued with her Accident/Health and Life license in 2007. Tina earned her Certified Insurance Service Representative designation in 1998. She has a varied background in accounting and office administration. 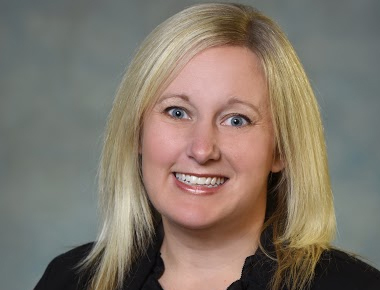 She joined the CoyleKiley Insurance Agency team in 2007. Margaret began her insurance career in 1984, becoming licensed in property and casualty in 1993. And, in 1994, she obtained her Accident/Health and Life license. Margaret joined the CoyleKiley team in 2015 and is currently working towards obtaining her Certified Insurance Service Representative designation. 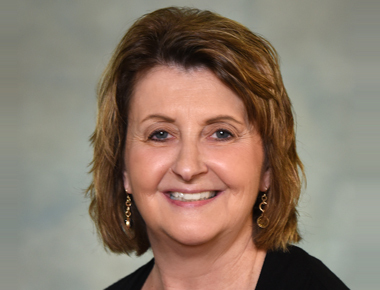 Sharon began her insurance career in 1976 and joined the CoyleKiley Insurance Agency in 2005. In 1981, she obtained her Property and Casualty license. Sharon has been a Certified Insurance Counselor (CIC) since 2003 and also maintains her CPIW designation. 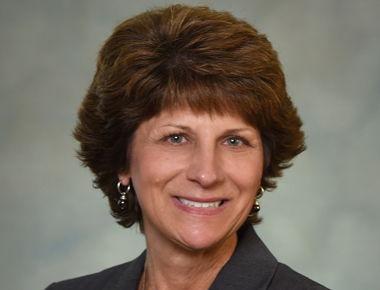 Pam began her insurance career in 1994 and is licensed in Property & Casualty. 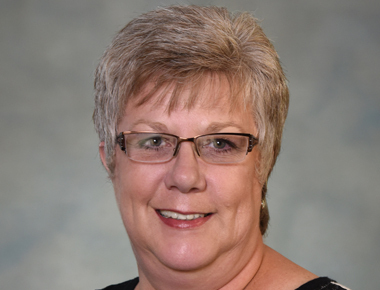 Pam joined the CoyleKiley team in 2017 and is currently working towards obtaining her Certified Insurance Service Representative designation. Karen began her insurance career in 1989, obtaining her Property and Casualty license in 1994. She joined the CoyleKiley team in 2015 and is currently working towards obtaining her Certified Insurance Service Representative designation. Diane began her insurance career in 1990 becoming licensed in property and casualty in 1992. She continued with her Accident/Health, Life license in 2006. Diane earned her Certified Insurance Service Representative designation in 2016. She joined the CoyleKiley team in 2014. 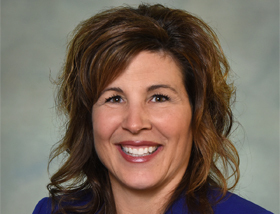 Michelle is a graduate of Hononegah High School, a veteran of the United States Air Force, and attended the University of Southern Colorado; studying Business Management and Finance. 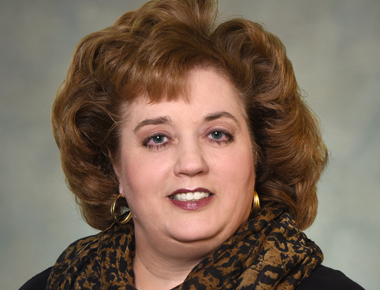 She joined the CoyleKiley Insurance Agency in 2002. Michelle obtained her Series 6 & 63 Securities Registrations in 1998, her Life license in 1999, and her Property & Casualty licenses in 2002. She earned her Certified Insurance Service Representative (CISR) designation in 2004 and her Certified Insurance Counselor (CIC) designation in 2006. Michelle is currently pursuing her Certified Personal Risk Manager designation. 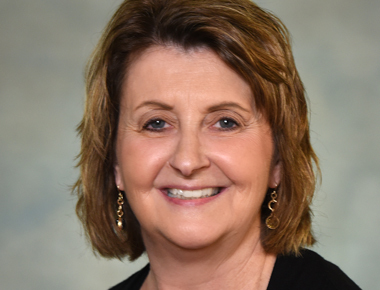 Michelle is an active board member of the Discovery Center Museum and enjoys helping the local community through volunteer work with Heartland Community Church. 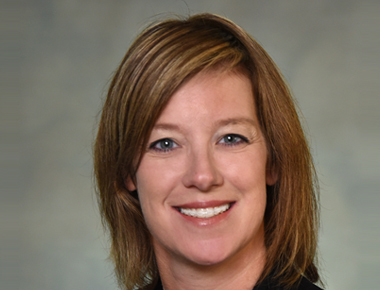 Kristin began her insurance career and obtained her Property and Casualty license in 1998. She continued with her Life and Health licenses in 2016. Kristin joined the CoyleKiley team in 2017 and is currently working towards obtaining her Certified Insurance Service Representative designation. 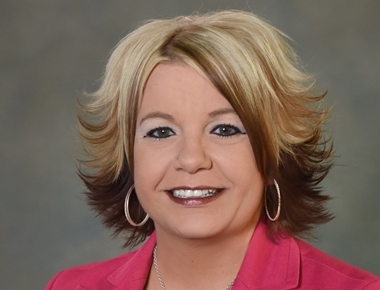 A graduate of Winnebago High School, Cindy earned her AAS Degree in Business Administration from Rock Valley College while working at Rockford Life Insurance Company. 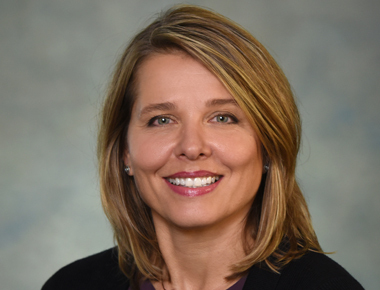 Her accounting and office administration career includes working for an individual investor; a start-up company developing hardware and software for temperature controls; and a telecommunications company serving Fortune 100 customers prior to joining CoyleKiley’s management team in 1999. 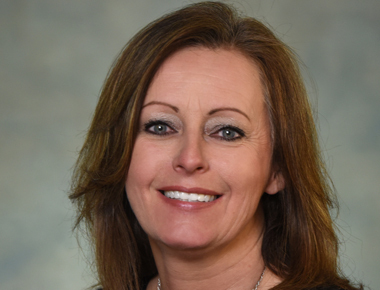 At CoyleKiley, Cindy’s primary responsibilities include accounting, managing the ICT Systems and administering agency employee benefits. This site has been published in the United States for residents of the United States. The entire site has been prepared solely for informational purposes, and it is not an offer to buy or sell or a solicitation of an offer to buy or sell any security or instrument or to participate in any particular trading strategy. CoyleKiley Insurance Agency, Inc. and any of its employees or representatives acting as an agent, may transact business in a particular state only if first registered, excluded or exempted from registration requirements either individually or as a firm. 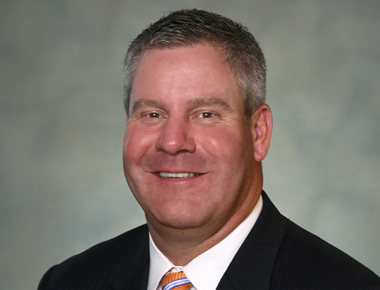 Mark Sudderberg as well as several associated persons are Registered Representatives of First Heartland Capital, Inc., a registered broker/dealer based in Lake Saint Louis, Missouri. CoyleKiley Insurance Agency, Inc. is not affiliated in any way with First Heartland Capital, Inc.
CoyleKiley Insurance Agency, Inc. is not affiliated with First Heartland Capital, Inc.